The Department of Social Welfare and Development (DSWD) led by Assistant Secretary Noel M. Macalalad, in coordination with the National Council on Disability Affairs (NCDA) headed by OIC/Acting Executive Director Carmen R. Zubiaga, conducted a National Consultation on the Implementing Rules and Regulations (IRR) of Republic Act No. 10754 “An Act Expanding the Benefits and Privileges of Persons with Disability”. 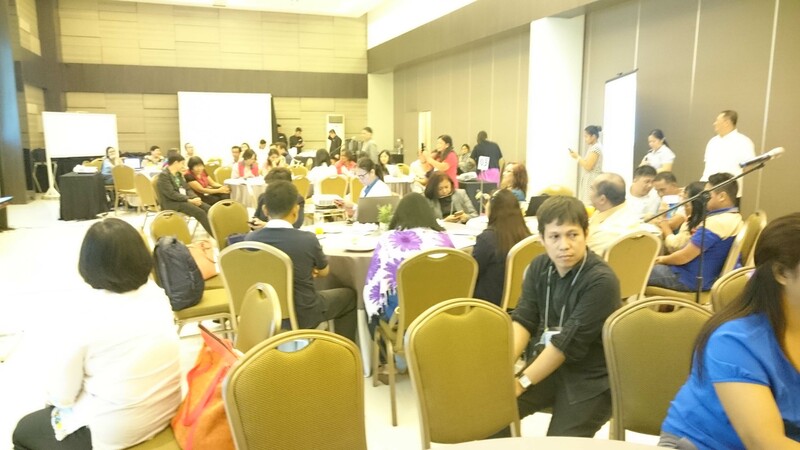 The activity, which was held on September 13, 2016 in Sequoia Hotel, Mother Ignacia Avenue, Diliman, Quezon City, was participated in by the PWD Sectoral Council members of the National Anti-Poverty Commission and Disabled People’s Organizations from Regions I, II, IVA, MIMAROPA, V, VI, VII, VIII, IX, X, XI, XII, XIII, ARMM and CAR, members of the Drafting Committee on the IRR, and other government and non-government organizations and other stakeholders. DSWD Asst. Sec. Noel Macalalad gave some backgrounder on the IRR formulation process for RA No. 10754. He also looked forward to the final approval and signing of the IRR by the concerned agencies. The discussion focused on the presentation of the proposed IRR crafted by the Drafting Committee, in coordination with other concerned national government agencies and the generation of comments and inputs from the participants. 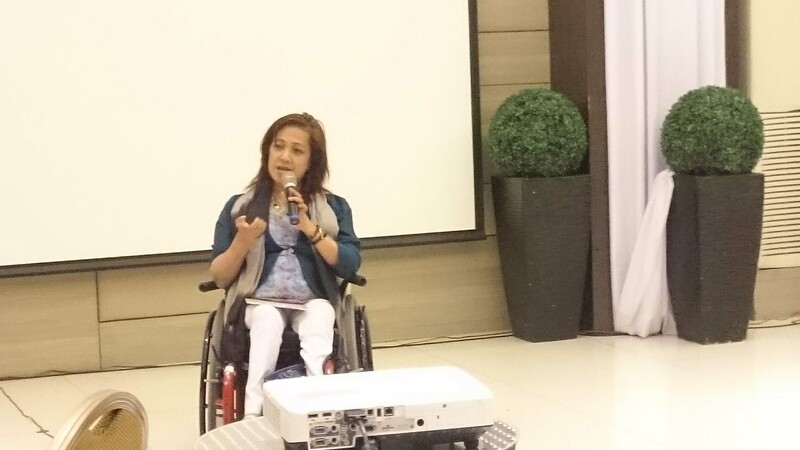 Some of the issues clarified were the classification of disabilities, computation of the VAT exemption and the 20% discount as provided for in RA No. 9442, the issuance of PWD ID as a proof of entitlement and the need to have a monitoring scheme to secure relevant and up-to-date information on the progress of the enforcement of the law, among others. 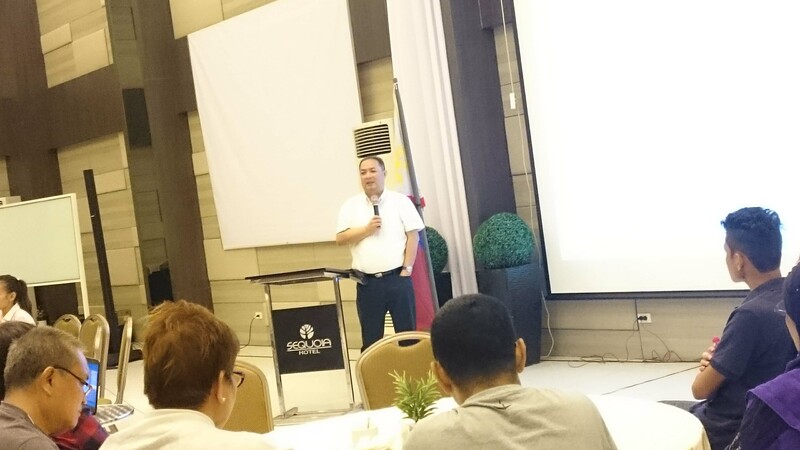 NCDA OIC/Acting Executive Director Carmen Zubiaga thanked the participants for sharing their inputs to enhance the document and expressed full support of NCDA for its effective implementation. Following the proposed regulations, the NCDA shall monitor the implementation of the Law/IRR to ensure that persons with disability enjoy the additional benefits and privileges provided by the law. Enforcement and penalties for violation of the Act shall be in accordance with RA No. 7277 as amended by RA No. 9442 including its IRR. The concerned agencies mandated under RA No. 10754 were given two (2) weeks for the final legal review of the IRR, afterwhich, the DSWD shall facilitate the signing and publication of the document. The concerned agencies are expected to issue their corresponding supplemental guidelines to effectively implement the law after the approval of the IRR. Why are we drugstores not invited in this “public consultation” since we are the most affected industry? There are no public post seen by which we can attend. I hope another consultation be held with bir and dswd. Thanks. I was saddened because if there are issues regarding us even on my celphone i am notified but on issues that we could bo of concern there was no call. We do not want another case be filed to stop the implementation which happened before. So for the sake of the pwds please allow us to be heard. Thanks.